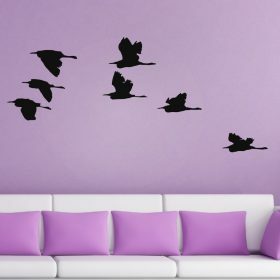 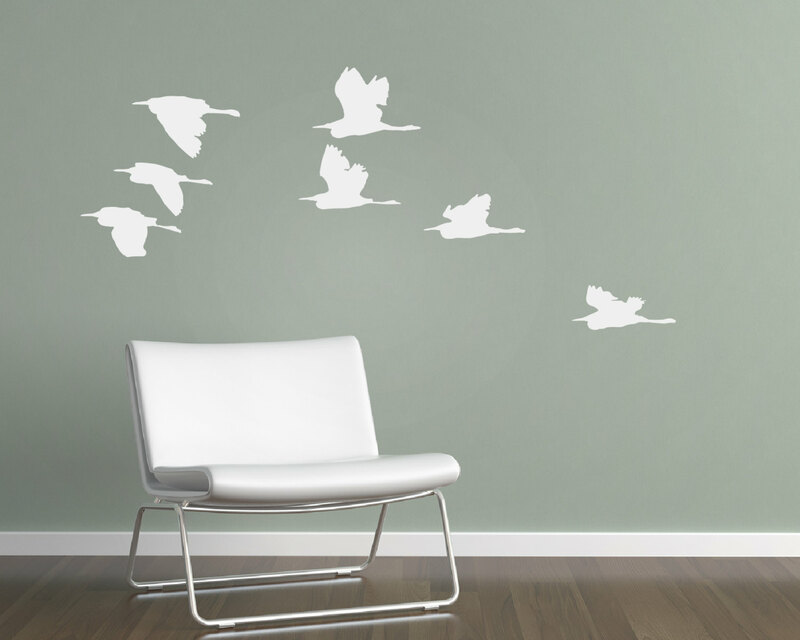 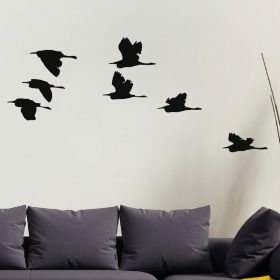 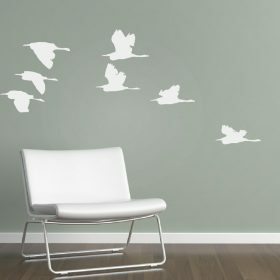 Flying birds wall sticker – Flock of birds decal – Living room Wall Sticker – Bedroom Wall Sticker. 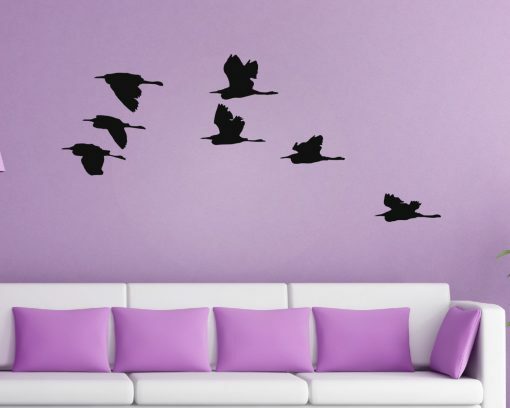 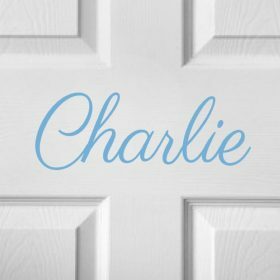 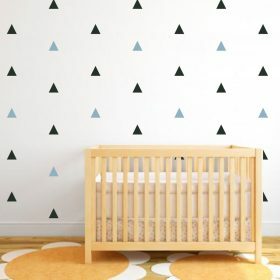 A creative and different wall decal, in various colors. 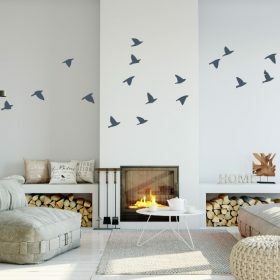 Makes a stunning feature wall in bedrooms or living rooms. 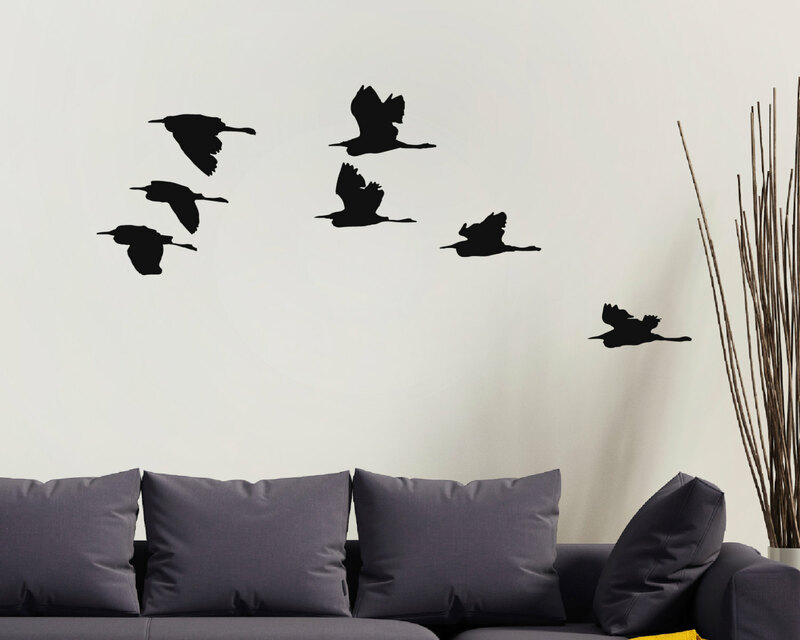 Easy to apply to your wall with simple instructions included. 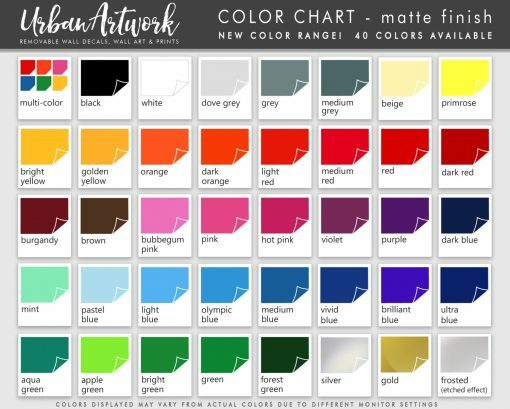 Choose the color of your decal from the colors available in the drop down options. 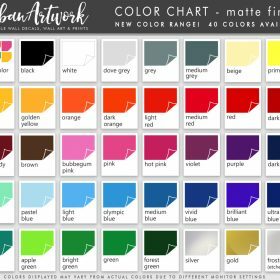 See our color chart in the images above.